A&S Services are ventilation experts based in Nottingham. They offer a variety of ventilation and air extraction services for businesses around Nottinghamshire. 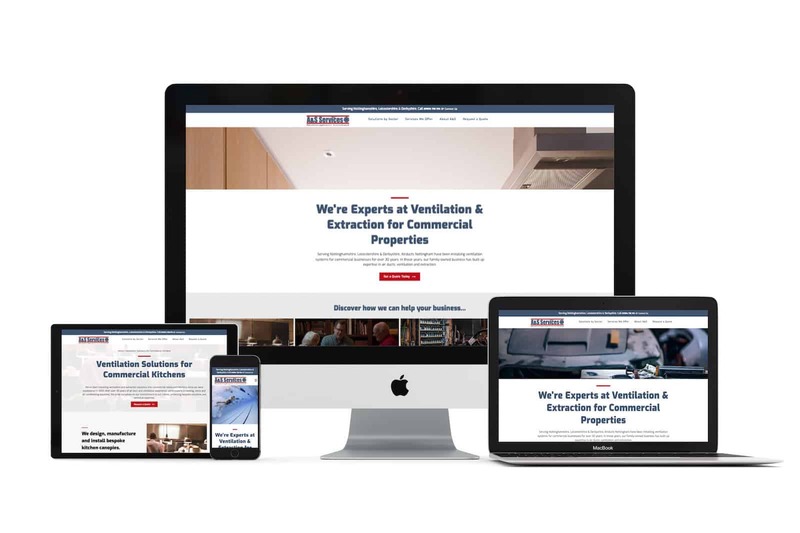 Established in 2001, Airducts Nottingham is a family run business which has over 30+ years experience in the venting and ducting industry. Time to rethink your website & marketing? Or we can pop and see you instead. What do our clients think of our Website Design, Digital Marketing & SEO Services? Looking for a web designer? We are a web design & digital marketing agency based near Nottingham City Centre. We have been working with businesses, charities & not-for-profits since 2010. We also serve Chesterfield, Derby, Sheffield, Doncaster, Leicester, London and the rest of the UK.